Sangiovese’s initial run in Australia was hampered by poor clonal selection, but as better clones became available the variety began to mature nicely, with some excellent examples popping up. Tuscany. The name alone is so evocative, isn’t it? Tuscany. Say it out loud (preferably in a deep, cinematic voice) and you can picture the terracotta roofs and pencil pines and plunging vine-draped hillsides, the smell of Chianina beefsteak grilling over coals, the taste of sangiovese in your wine glass. The sangiovese grape and the red wines it produces are the vinous essence of Tuscany for many people. Whether it’s the cheap and cheerful cherry-juicy Chianti you drank in a little trattoria on your first visit to Florence, or the majestic, tannic, well-cellared Brunello you shelled out for as a special treat on your last visit to Florence, sangiovese was the variety responsible – either as the dominant grape in the Chianti blend or as a pure varietal wine in Brunello. Tuscany was also probably where you learned that the grape’s name translates as “the blood of Jupiter”, which only enhanced its romantic reputation in your eyes. But Tuscany isn’t the only place in Italy where sangiovese is grown. In fact, it’s by far the country’s most widely-planted grape, appearing in vineyards from the central regions of Emilia-Romagna, Umbria and the Marche to the southern regions of Calabria and Sicily. Indeed, sangiovese’s origins may lie in the south rather than in Tuscany: DNA testing has revealed that although one of its genetic parents is ciliegiolo – a Tuscan grape named after the Italian for “cherry” – the other is calabrese montenuovo, a very obscure grape found in tiny remnant pockets near Naples. What’s more, sangiovese is also genetically related to the Sicilian red grapes frappato and nerello mascalese. The grape has also travelled far beyond Italy’s borders over the centuries. It is the most widely planted red grape in Corsica, where it is known as nielluccio, and plantings in North and South America date back to the 19th century. 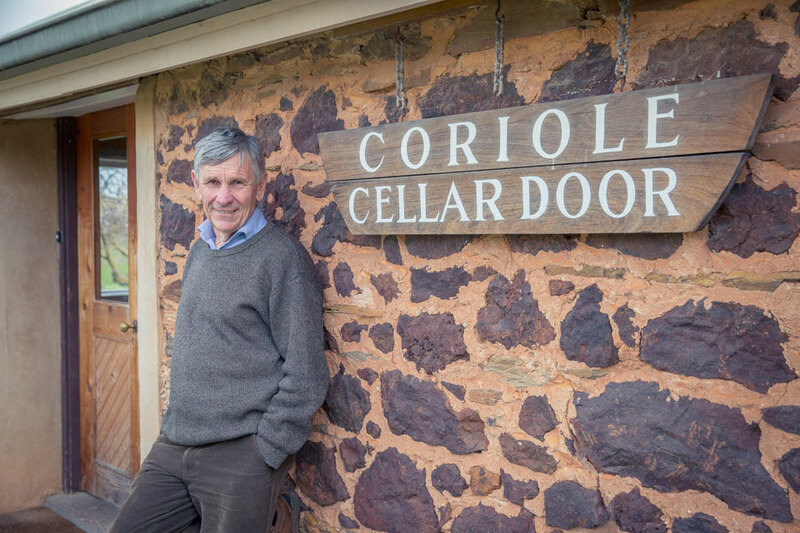 Sangiovese first arrived in Australia in the 1960s as cuttings imported from California, but it wasn’t until the late 1980s that pioneering wines from a couple of producers such as Mark Lloyd at Coriole in McLaren Vale started appearing on bottle shop shelves. 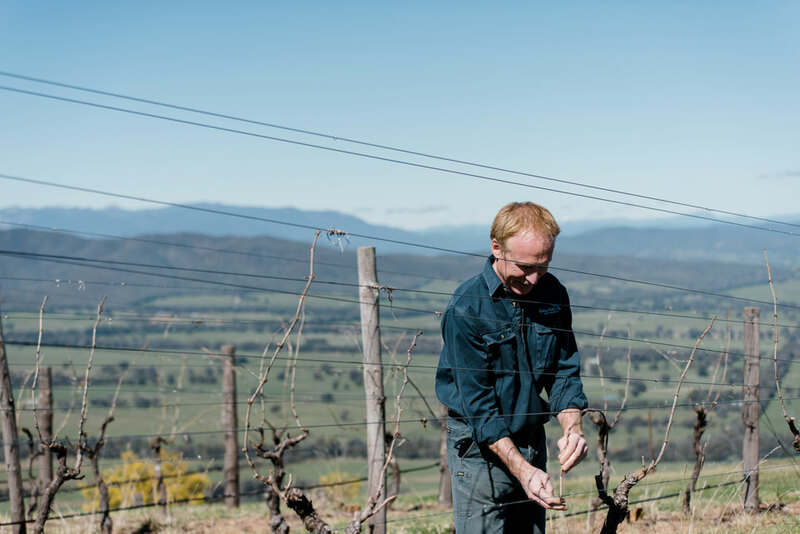 Viticulturist Mark Walpole was an early adopter of sangiovese and other “new” Italian grape varieties when he was working at Brown Brothers in Victoria’s King Valley at this time and he encouraged a number of local farmers such as the Pizzini family to grow it. I remember tasting those first examples of local sangiovese back in the early 1990s and being excited about the different flavours and textures the variety brought to the Australian wine landscape: perfumed cherry characters, fresh, food-friendly acidity, snappy savoury tannins. I remember, too, the impact that visiting Italian winemakers had when they travelled here with examples of the new wave reds emerging from Tuscany at the time – people like Paolo de Marchi from Isole e Olena, whose 100% sangiovese, Cepparello, set a new standard for the variety in the region. Despite the initial excitement, though, Australian sangiovese didn’t quite live up to its promise, partly due to the high-cropping Californian clone most growers planted – in unsuitable regions – in the rush to jump on the bandwagon. 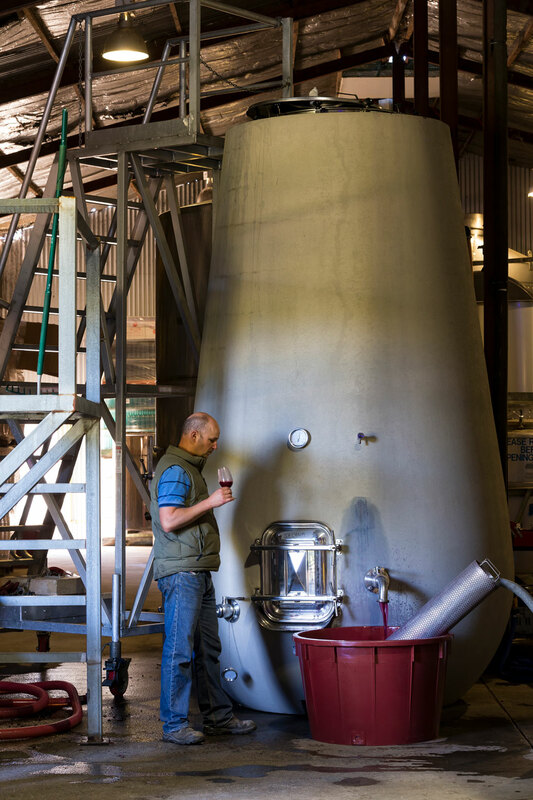 But as better clones have become available and as winemakers have learned how to best handle the variety – being careful of over-extraction, not letting new oak dominate the fruit – Australian sangiovese is beginning to mature nicely, with some excellent examples now being produced. ‍Sangiovese is particularly well-suited to the pale, dry style of rosé that has become fashionable over the last few years, and Mark Walpole’s expression of the style is a consistently delicious, savoury example. ‍One of the originals and still one of the best (after 30 years you would expect them to handle the grape well). Lovely black cherry flavours and tangy juiciness, framed in grippy, sinewy tannins. ‍A benchmark Chianti, this is 80% sangiovese blended with 15% canaiolo (another Tuscan red grape) and 5% syrah. 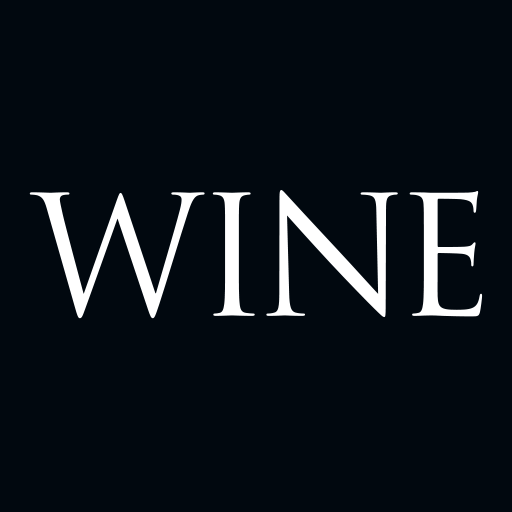 It is elegant and seamless, with lovely vinosity and supple tannin. ‍Extended ageing in barrel and bottle have resulted in a rich red wine exhibiting all the characters you’d expect in a mature sangiovese: dark, complex and earthy, with hints of balsamic truffle.